Lynn Buess has done it again! As an innovator in the consciousness and self-awareness field for over fifty years, he has now contributed a decidedly unique perspective of the time-honored system of astrology, helping humanity further understand its relationship to the universe. 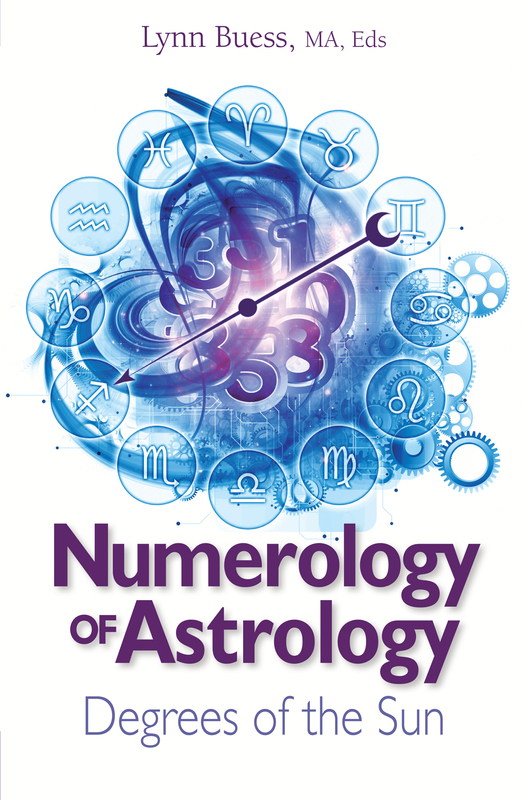 With this latest contribution to self-growth, Lynn offers an original perspective of numerology — this time with the combination of numerological characteristics and astrological influences. He not only writes from an intellectual viewpoint but as someone who has experienced glimpses of cosmic consciousness. It is my feeling that the sun degree serves a role of pinpointing just where the soul has the opportunity to make significant strides in personal growth or potentially stumble into a setback. A combination of the numerical value of the degree and the sun sign are blended together to offer insight about the nature of that commitment.